You save 22% (3,50 EUR). 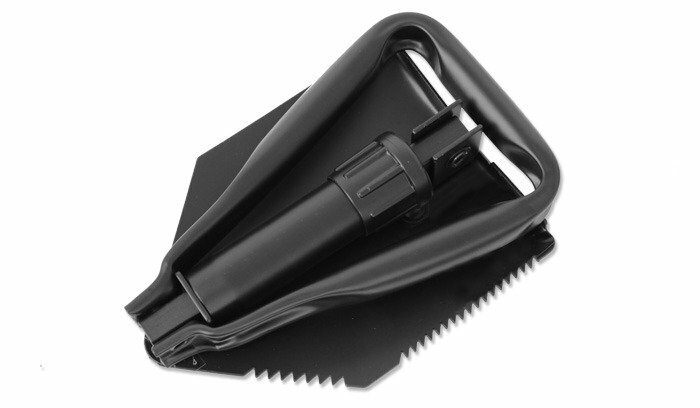 Folding Shovel with ABS cover. Cover can be fasten to backpack or belt.